UX Mentorship + Hands-On Work Experience. Save up to £220 on Early Bird tickets till June 10th! User experience (UX) focuses on enhancing user satisfaction by improving how we interact with the websites, applications and devices in our lives. 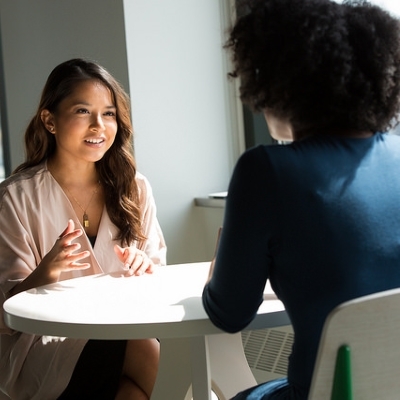 With user research, user personas, user journeys and user testing, UX designers are able to actually gain an insight into the needs of users and design based on those insights. In recent years there’s been growing recognition of the role UX plays in both user acquisition and retention. There’s been an elevation of the UX discipline as more and more organisations realise the value it can leverage in delivering more engaging, personalised and meaningful interactions. Many businesses have come to realise the true, hidden potential of their model only upon listening to the feedback from UX tests. As a result, UX professionals are being given more responsibility within digital teams and higher profiles within corporate structures. This is a practical structured program that provides junior UXers and trainees the opportunity to gain mentoring and hands-on work experience on a real project with YMV Tech - a web and mobile technology digital agency in London. 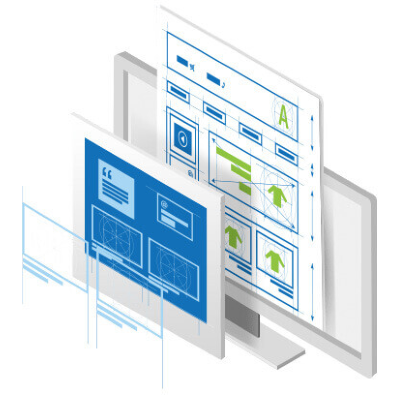 You will receive step by step guides on the techniques to both explore design problems and then come up with truly user centric solutions all the way through to delivery. Planning, designing and facilitating research including user interviews. Participating in workshops, ideating and sketching out ideas. Carrying out competitive and requirement analysis. 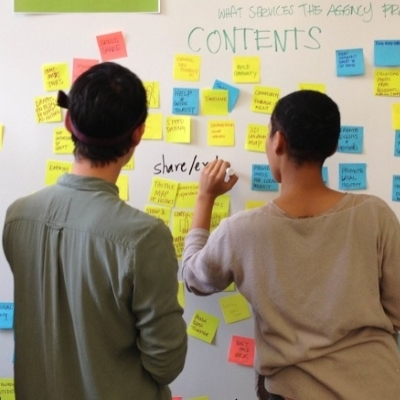 Creating user stories and prioritizing features. 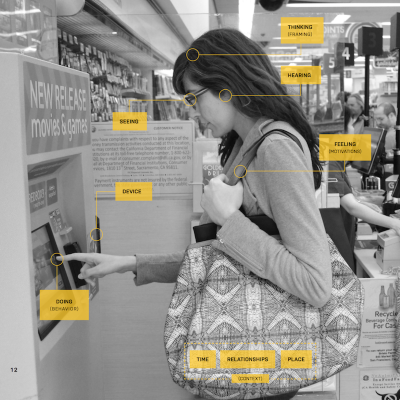 Crafting personas and user scenarios. 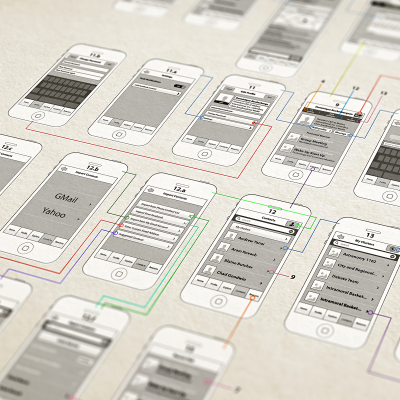 Creating low fidelity and high fidelity wireframes. Prototyping and usability-testing designs with real users. Collecting, interpreting feedback and actioning recommendations. Desiging the interface with industry standard digital tools. Working with Agile/Scrum methodology and collaborating with the team in person & online. Learning to use project management tools such as Trello and Slack. You will be mentored and coached by Yemi, a UX specialist with over 4 years industry experience designing and managing digital products from responsive websites to native mobile apps. 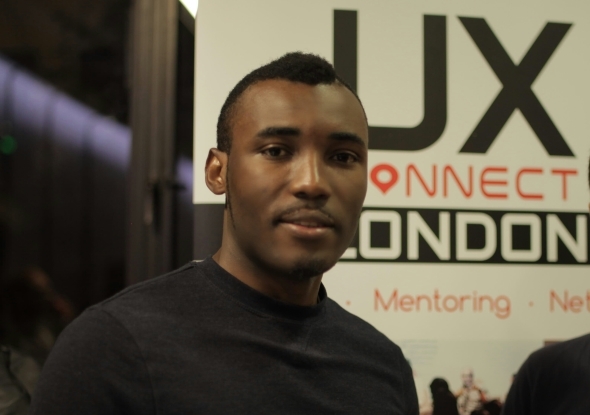 Yemi is also the founder of one of London's fastest growing UX networking group - UX Connect London. packed with high quality practical sessions. Mondays, Tuesdays & Thursdays. 11AM - 2PM. Trello & Slack onboarding. Research hypothesis and questions. Weekly Scrum and Research proposal. Design and launch online survey, then field trip to recruit research participants. For the different groups of users. Session ends with an assignment. Team converges for day brief then field trip to interview representative users. Research feedback and use case modelling. Team converges for day brief then field trip to interview representative users for the second round. Research reporting from the previous week. Whiteboarding workshop to identify pain points, goals and metrics. Updating use cases and user stories then generating user personas. 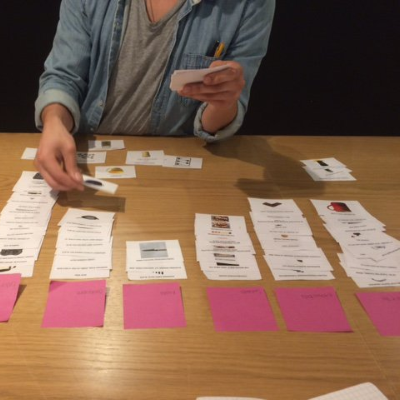 Card sorting with the team, site-mapping, personas filing and lab study recruiting. Session ends with an assignment. Brainstorming by design charrette and sketches. 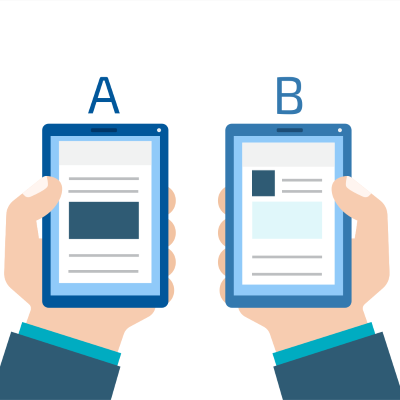 Survey reporting, contextual modelling by user scenarios and storyboards. Sketches, paper prototypes, and hallway testing. Card sorting and paper prototype lab study. UI Course on Saturday. Information Architecture review on site map. Card sort analysis. 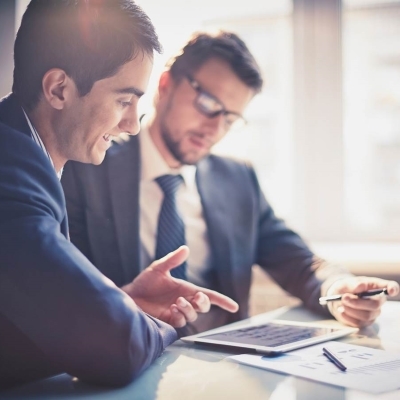 Functional requirements evaluation and prioritisation. Story map workshop. Team members portfolio design, storytelling and case study writing. Session ends with assignment. Introduction to Balsamiq and low fidelity wireframing. Low fidelity wireframing continues from previous session. High fidelity interface design and team members portfolio review. High fidelity interface design continues from previous session and final confidence test. Interactive prototyping on Invision and field/hallway testing. Follows with candidates confidence feedback and final words going forward. Program ends! Why is this program for you? Previous design or technical training. The program is intended for candidates who meet all or either of the above requirements and wish to raise their chances of gaining employment with a stronger portfolio and CV. Thus, the program better suits product design students, interns, trainees and practitioners. However, if you have no design or technical background, the following UI design course is mandatory to register for this program. With an extra £50, you can enrol for a 1 weekend User Interface (UI) Design course with the School of UX at 55% OFF the regular course fee. Register Early to Confirm your Place. 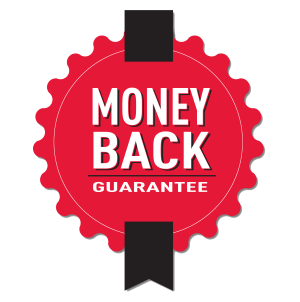 Day 1 - 100% Money Back after the introductory session. Day 5 - 50% Money Back.